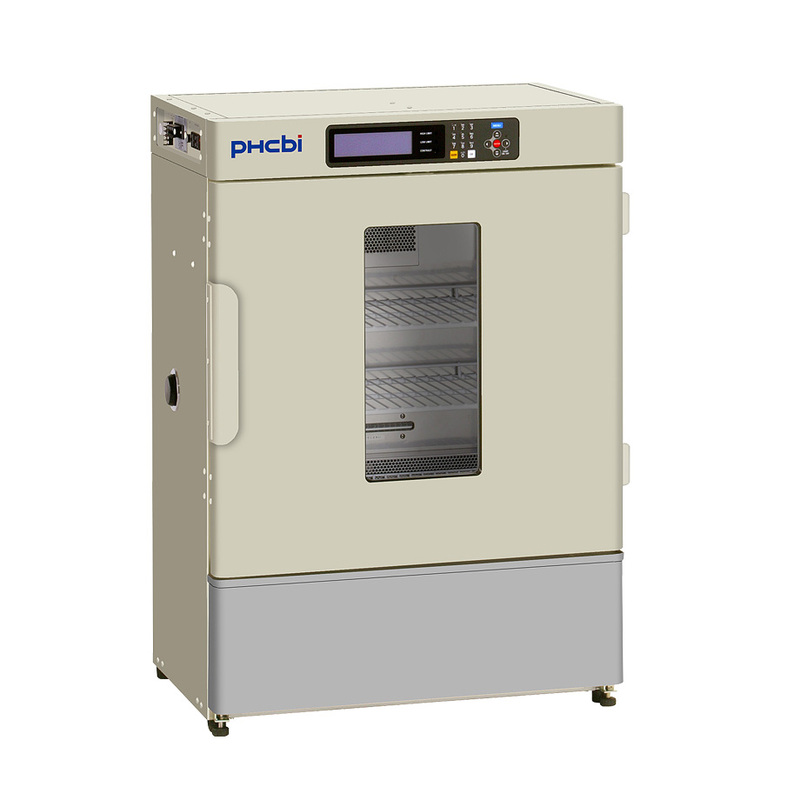 The MIR-154 Cooled Incubator is recognized as an exceptional unit suitable for a wide range of applications requiring a -10ºC to +60ºC environment. The wide variety of temperatures and lighting patterns that are essential in research, environmental studies and testing can now be accurately reproduced and controlled. The MIR-154 has a capacity of 123 liters. Combining flexible temperature (H), light on/off (L) and time control (T), a maximum 12-step plus constant operation or max. 12-step repeating operation can be programmed according to the experimentation requirements. A program can be set to repeat for a minimum of one time to a maximum of 98 times or continuous repeat. Program input is simple and the incubator accommodates a range of diversified experimentation requirements, proving ideal for experimentation during night time and holidays, experimentation that requires settings to be changed, microorganism culture and preservation. The MIR Cooled Incubators also offer the choice of timer mode, 24-hour clock mode and timer mode to suit user experiments. Up to 10 programs can be stored for convenient retrieval and set-up of frequently run experiments. Individual programs can be combined using the join function. Constant operation mode without step operation is also available. With a wide temperature range from -10°C to +60°C, MIR Cooled Incubators allow a full range of precise experiments including environmental tests to microorganismcultures and plant germination tests. 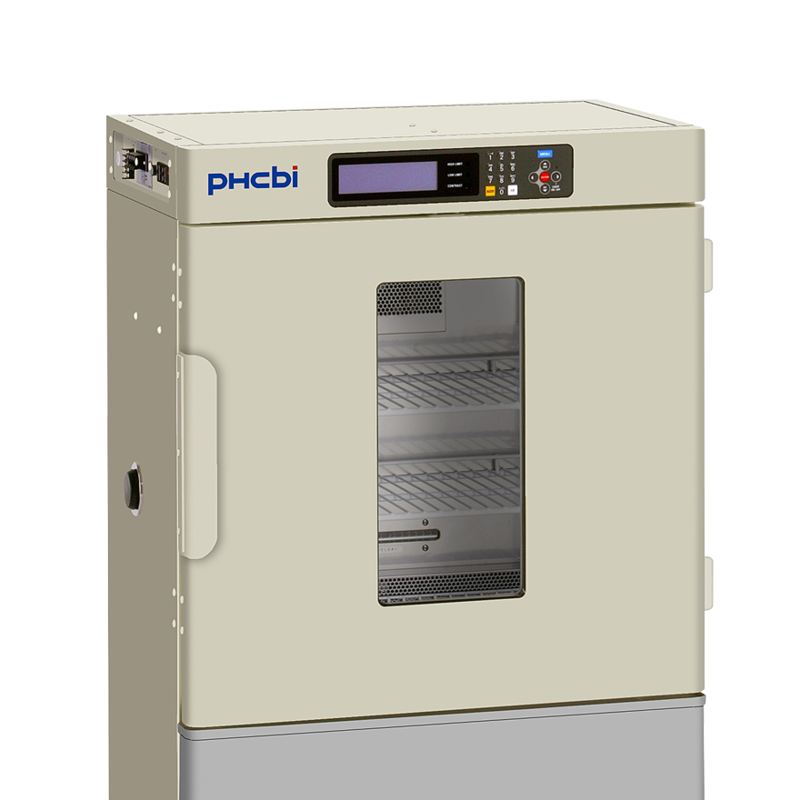 Precise microprocessor temperature control MIR Cooled Incubators incorporate a high precision microprocessor temperature control combined with a heater PID and compressor on/off system.